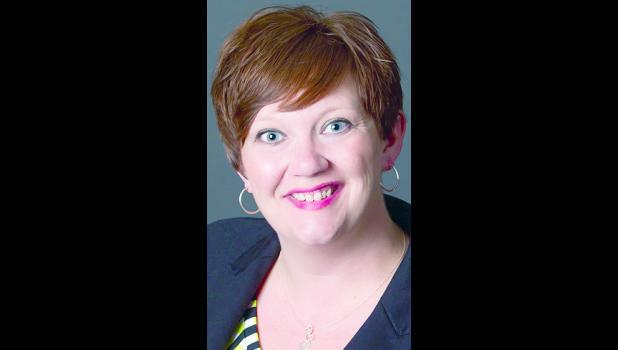 Christina Schlodder Murphy, 38, is running unopposed for the position six seat on the Holton USD 336 Board of Education. The general election is set for Tuesday, Nov. 7. “I am running because I believe education is one of the most important pieces in helping our children become viable adults,” Murphy said. Murphy is a native of Holton and graduated from Holton High School in 1997. She and her husband, Jason, have three sons, Rhein, Rhett and Rhevl. Murphy is a licensed real estate agent through the Kansas Association of Realtors and has been employed by Anweiler Real Estate, Inc. in Holton since May 2014. She was a stay-at-home mom from 2001 to 2014. If elected, this would be her first time serving public office.